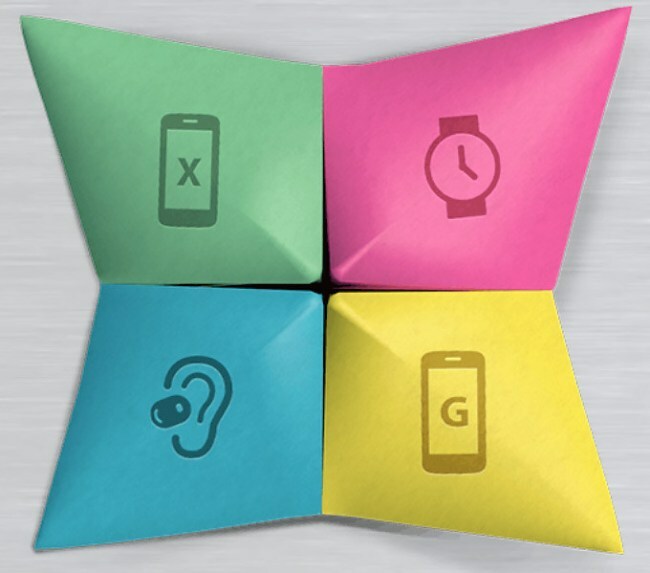 Motorola is invited to an event on 4 September and, like many others, in September have some news for us. On September 5, the IFA 2014 in Berlin opens its doors and many manufacturers are using this and have new products for us. Not as Motorola, here you have opted for an event in the United States. Chicago instead of Berlin states for the manufacturer of Illinois. We strongly believe, however, that the news of Motorola will be just as exciting. What can we expect? The invitation indicates four novelties. Once a new Moto X, which currently makes as Moto X + 1 round , a new Moto G, which also is not an unknown candidate , a new headset and then do we still see a clock.There can indeed only be the Moto 360 . Probably you will answer all the questions in Chicago. The question is why Motorola has just chosen this day and why not in Germany, but the United States. This could of course mean that the new products are primarily intended for the U.S. market. But this is just a guess on my part, we simply wait times from the 4th of September. We will of course report on the event.